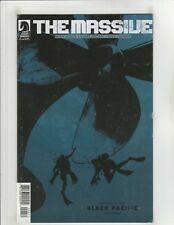 The Massive #6 VF/NM 9.0 Dark Horse Comics Brian Wood; $4 Flat-Rate Shipping! 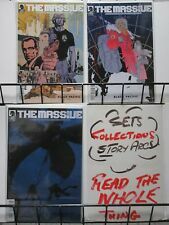 The Massive #9 VF/NM 9.0 Dark Horse Comics Brian Wood; $4 Flat-Rate Shipping! Lot of 2 The Massive #13 & 14 (2012 Dark Horse) Combined Shipping Deal! Avenging Spider-man #9 & #10 (2012) 9.2 NM (or better!) First App. CAPT. MARVEL! This page was last updated: 21-Apr 13:36. Number of bids and bid amounts may be slightly out of date. See each listing for international shipping options and costs.